With the signing of an Agreement on Cooperation in Developing e-Governance between the State Agency for e-Governance and the European Commission’s Directorate-General for Informatics, Ukraine joins the ISA² program, an initiative of the European Commission that supports the development of digital solutions to enable public administrations, businesses and citizens across Europe to benefit from interoperable cross-border and cross-sector public services. The two sides will cooperate in assisting Ukraine to properly implement EU best practice. This should have a positive impact on national interoperability, to ensure high quality public e-services and guarantee easier exchange of information among national e-registries, including cross-border exchanges with EU country registries. For Ukraine, this is a high priority development, as aligning e-governance tools with EU standards is an essential condition for Ukraine’s eventual accession to the European Union. The two sides will also cooperate in a working group format involving experts from both parties. This agreement also calls for exchanging experience, best practice, standards, data formats and e-governance tools. It is hoped that this kind of cooperation will make it possible for the level of national interoperability to be evaluated by the end of the year, in accordance with National Interoperability Framework Observatory or NIFO methodology, based on the European Interoperability Framework principles, which include recommendations on improving digital society in EU countries. 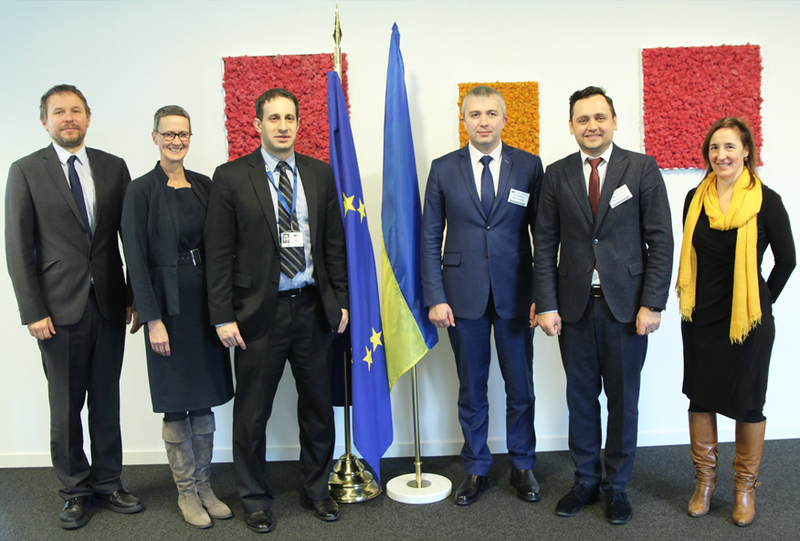 This will give the State Agency for e-Governance of Ukraine the opportunity to compare national results with EU standards, to identify strengths and weaknesses, and to apply the measures necessary to bring Ukraine rapidly up to EU digital standards. This cooperation has been made possible through the assistance of OSCE and USAID / UK aid funded Transparency and Accountability in Public Administration and Services / TAPAS Project, the EGAP Program, and the EGOV4UKRAINE Project.